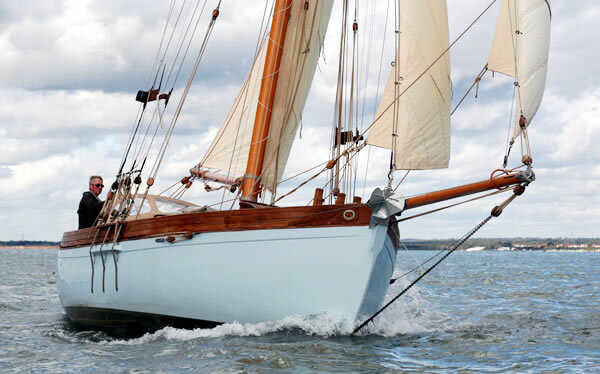 David’s recent new build, the gaff-rigged cutter POLLY, has been nominated for a Classic Boat Award for 2018, in the traditional new build category. 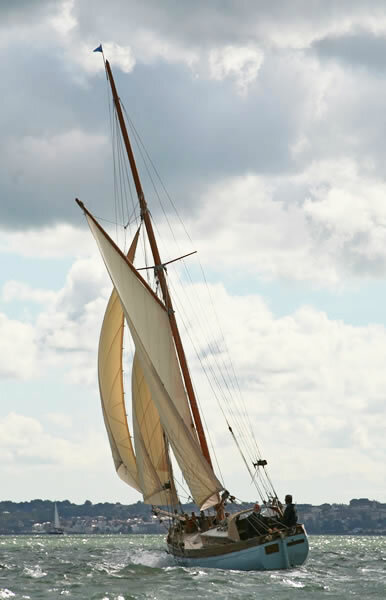 At 31ft (9.4m) she’s the biggest-ever boat from David Moss, who started Polly five years ago, and she’s as traditional as you like, from the gaff cutter rig to the carvel planking on steamed oak timbers, solid teak deck caulked and payed in pitch, Oregon pine mast and hand-spliced galvanised wire standing rigging set up on deadeyes. If you’re an admirer of the craftsmanship and traditional boat building skills of David and his team at Skippool Creek, Lancashire please vote. Closing date is 28 February 2018 so don’t delay, vote today!